Who would not like to present their brand with photo shoots for marketing? Every business tries their hands on the best marketing possible, Instagram enables business firms to do market their products and services. The right marketing could lead to enormous growth and status for a business that aids to reach out more customers. A bio describes everything about your brand in a summarized way. It should include philosophy or mission behind your products. A link to your website is a must. The bio should look professional. The hashtag is functioned to meet similar things. Don’t use hashtags that are misleading. Choose the right hashtags relevant to your targeted audience. Try to make hashtags trendy in a right way. Uploading and sharing photos are not the sign of everything done on Instagram, whereas you should add a caption wisely along with the photo before sharing. A good caption aids to look more professional. For better visibility on the Instagram platform, you need to be involved with your followers. By interacting, you make them feel a personal connect with the brand, it helps you build credibility and lets you take insights what your audiences are talking about. An arbitrary post without a plan leads to nowhere. You should set the strategy in mind before posting. Brand awareness, offers or other visual updates should meet your goals. Instagram get affected by traffic for random posts. If you are posting much in a short time span that will bother followers and they spam you. If you are posting single in a week that might not get the attention of your followers. Choose the right time to post daily, 2 or 3 posts a day are acceptable. A nice picture with good quality catches everyone’s attention. The quality of pictures says a lot about your brand. 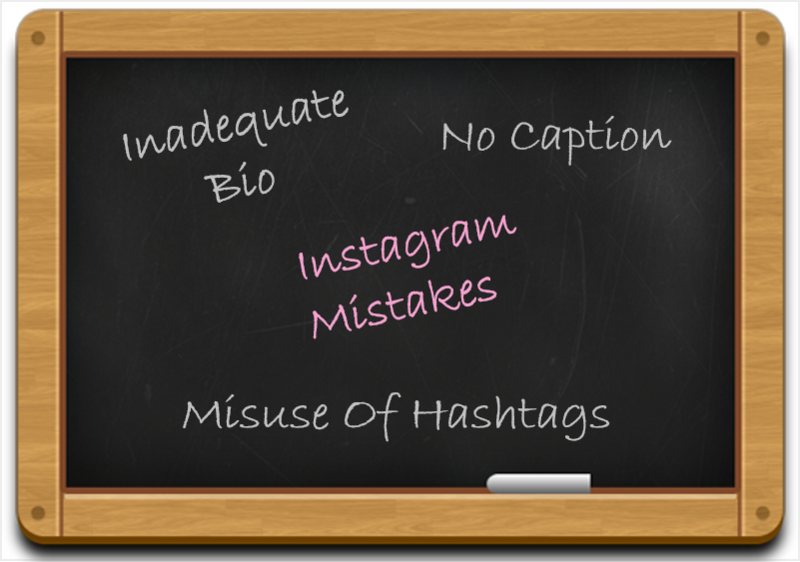 You should ensure that good quality photos go up on your Instagram profile. To build right network, you have to engage with other businesses and their profiles. This is very helpful for the content you post and followers are likely to talk about their posts on your page. Limiting your business account to private can limit the number of followers. You have to ensure that all your photos are easily accessible by the audience. No one really likes to see private when visiting the profiles. Don’t try sales pitches on the Instagram rather do have fun with the audience, keeping your brand status alive. On social media, direct sales pitch doesn’t work. You should make followers engaged with your brand. 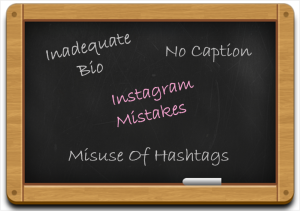 There is a huge list of marketing mistakes that usually businesses make on Instagram. Repeating the same content and using text or infographics in the post are not worthy on Instagram. You should be dedicated to Instagram profile to keep it up-to-date and create your brand in the competitive market.